If you have been wondering how, exactly, to have self love, this book is packed with soul nourishing wisdom that will gives you immediately applicable answers. Once you grow in self love it remains with you forever. 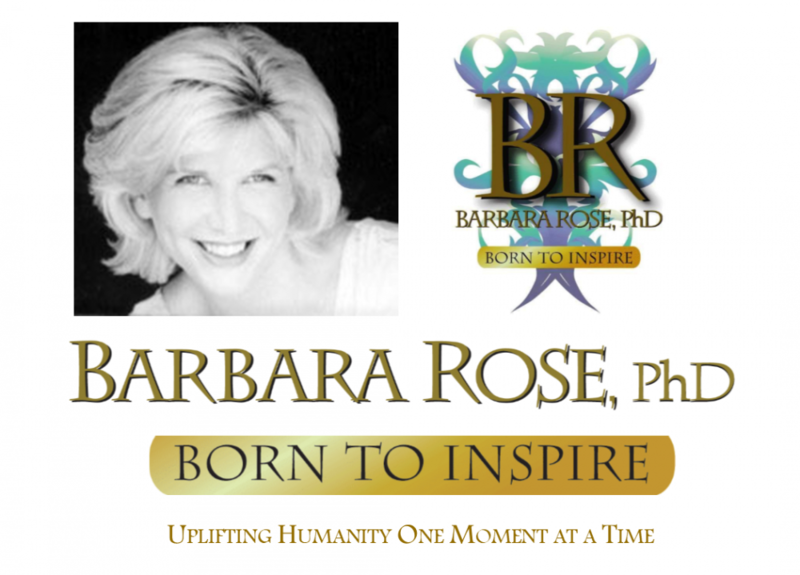 Dr. Barbara Rose humbly shares from her own past of abhorring herself and exactly how to turn that around. Receiving this guidance from an author who “has been there” will feel like you’ve made a new friend who shares authentic guidance, takes you by the hand and guides you to experience real self acceptance. The Ultimate Guide To Self Love is packed with proven transformational guidance that will certainly have an immediate positive impact in your life. This entry was posted in Barbara's Books and tagged Barbara Rose PhD, Books by Barbara Rose Phd, BORNTOINSPIRE, Guidance from God, life purpose, Personal Growth, personal transformation, Self Esteem, Self Love, Self Worth by Barbara Rose, PhD |Born To Inspire | Bestselling Author| Life Transformation Expert. Bookmark the permalink.